Nicole (Nikki) Breton joined KODA Enterprises Group as an Accounting Assistant in 2004 and took on the position of Assistant to the Executive Vice President in 2005. 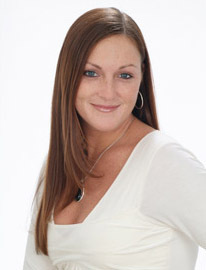 Prior to joining KODA, Nikki was an Administrative/Accounting Assistant at HMK Enterprises. She also held positions in the legal, insurance and mechanical engineering fields. Nikki is currently attending the Continuing Education Program at Quincy College.